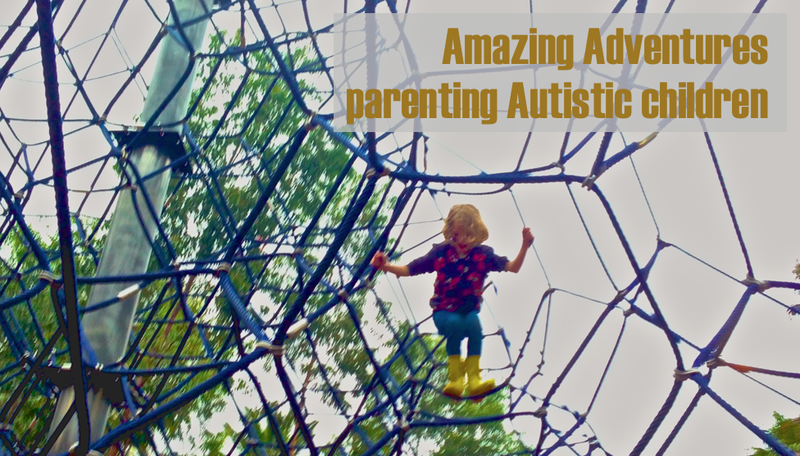 Amazing Adventures: Exploring a train of thought- The problem isn't Autism? * So, 'Don't 'dis' my ability' is very meaningful! * Glad I'm not a 'person lacking autism'! 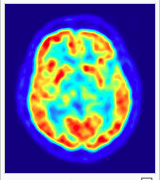 * Still stand by my theory that within a generation, those with a different kind of neurology will be running the world!